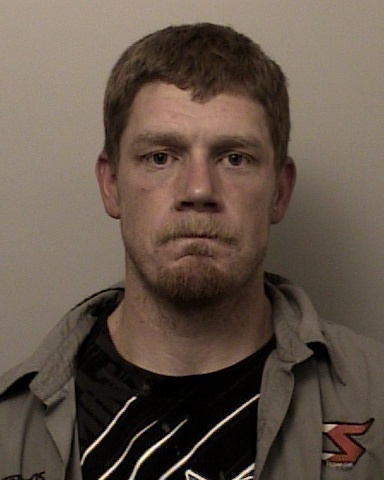 Yesterday, 34 year old Michael John Lenning was arrested during the service of a search warrant in Mt. Aukum. 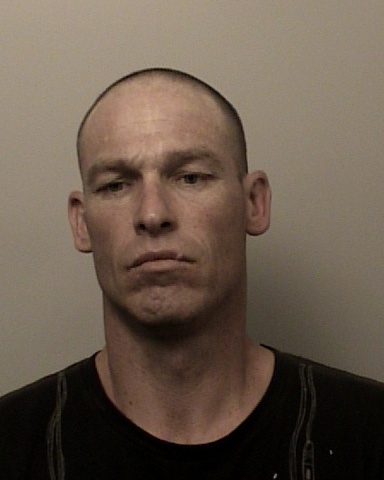 Michael Lenning was wanted in connection with multiple stolen vehicles, burglaries and possession of stolen property. As you know, we have been looking for Michael for some time. 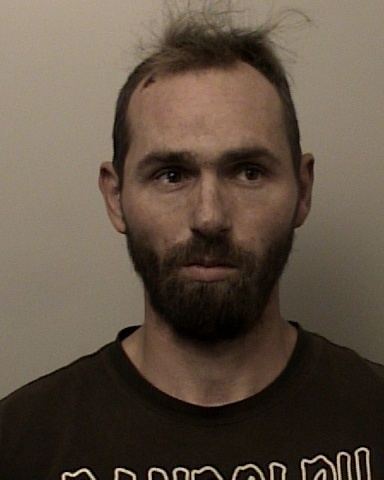 The El Dorado County Sheriff’s Office has been working tirelessly to track him down. Through their hard work, detectives were able to develop the information needed to obtain a search warrant on a residence in Mt. Aukum where they suspected Michael Lenning was being harbored. 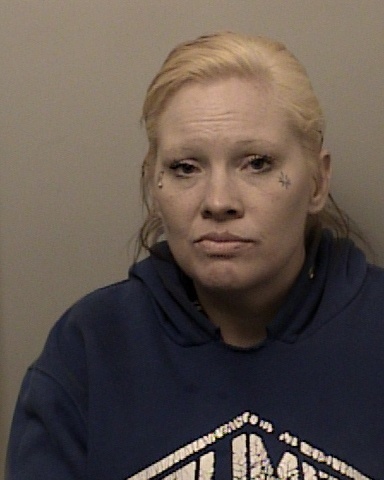 Upon arrival to the property, detectives and patrol deputies contacted several people that claimed they had no knowledge of Michael’s whereabouts. Detectives then served the search warrant and located Michael Lenning inside the house. Michael Lenning immediately gave up and offered no resistance. 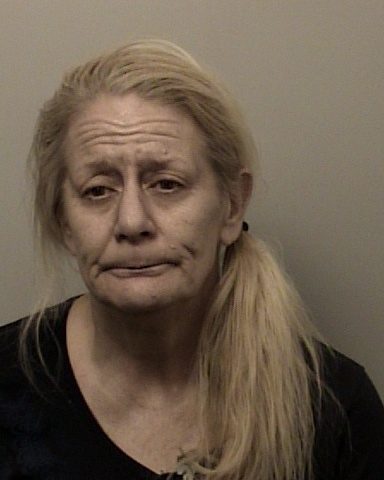 5 additional people were arrested at the scene for harboring a fugitive. Thank you to the community for the support and assistance in apprehending this man. 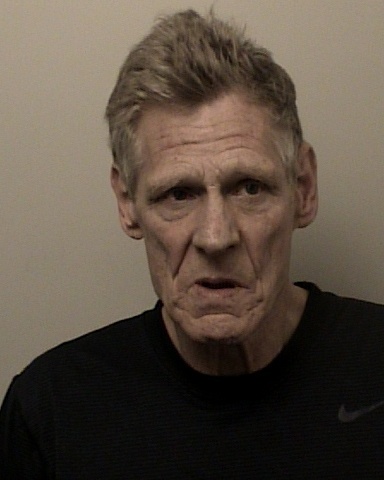 His crime spree has victimized people all over El Dorado County and the greater Sacramento area.